It is an honour to have recently been elected President of the Kodály Music Education Institute of Australia National Council. The Council provides leadership as the national voice for Kodaly-inspired music education practice and research. I look forward to working with the 2018-2020 National Council members below. On behalf of the KMEIA community, I offer my thanks to retiring National Council members Joel Copeland (President), Jarrod Schindler (ACT), Lisa Sheppard (VIC) and Peter Shanhun (WA). National Council invites all members and the broader community to participate in the national conversation. 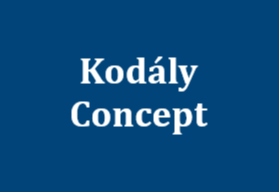 Please do not hesitate to contact a member of the National Council or me directly at president@kodaly.org.au if you would like us to discuss a particular issue, have suggestions or are able to assist in any way. 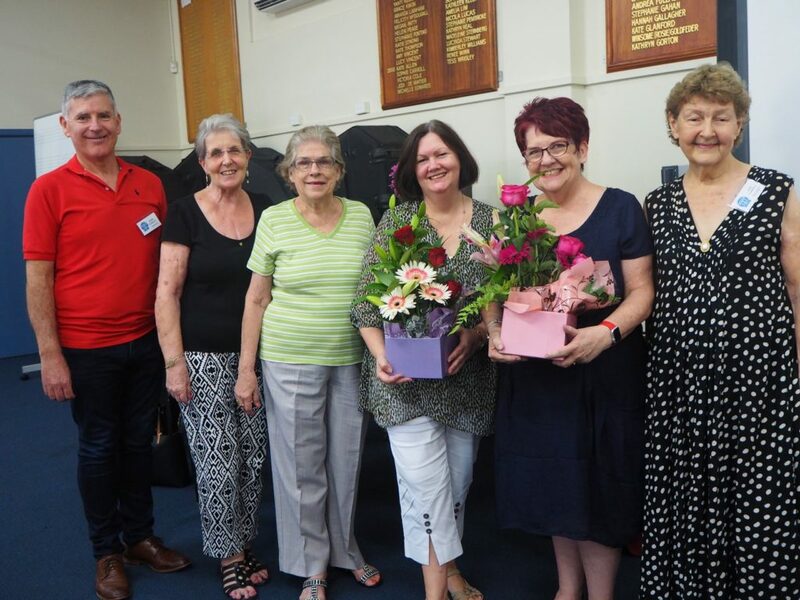 I recently attended the Queensland Branch’s Nuts and Bolts workshop where I presented KMEIA’s highest allocate of Honorary Life Membership to Anne O’Regan and Lois Pagano. Congratulations to both ladies who have demonstrated a long-standing commitment and contribution to KMEIA. I encourage you to regularly check our national website as we continue to upload citations for all of our honorary life members. The Kodály National Conference in Perth promises to be an outstanding event. I strongly encourage all members to attend, and to bring a friend! 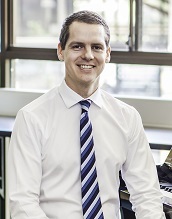 This is the first time a National Conference has been held in Perth and it will feature international music education leaders Professor David Elliott, Maree Hennessy and Borbála Szirányi. 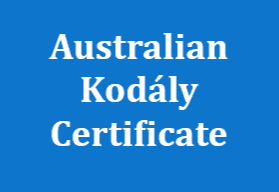 I commend the Western Australian Branch on their initiative of concurrently running an Australian Kodály Certificate course which integrates with the best of the Conference offerings. For more information, visit the Conference Website. 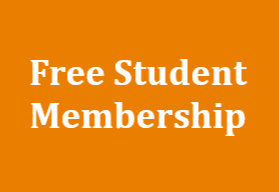 Finally, I encourage you to ensure your membership details are up-to-date, particularly your email address which is our main form of contact. Please contact our National Administrator if you have changed any details recently. Also subscribe to our Facebook page as we often share articles of interest and informal news from around the country.